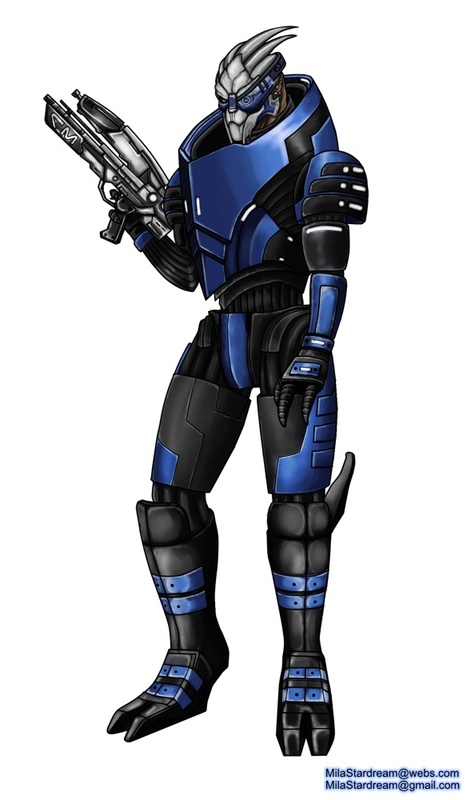 A sketch of Garrus Vakarian from the Mass Effect series. Who doesn't love a Turian with an attitude and a lovely voice? Done on the 27th of October 2010.